We were pleased to have our 2012 Cabernet Sauvignon named as a top pick in this Washington Tasting Room magazine article. Taste: Pure, rich and full-bodied with blackberry, cherry and plum supported by granular tannins and accents of cocoa, vanilla, ganache and tea. The finish reveals expressive earthy notes. 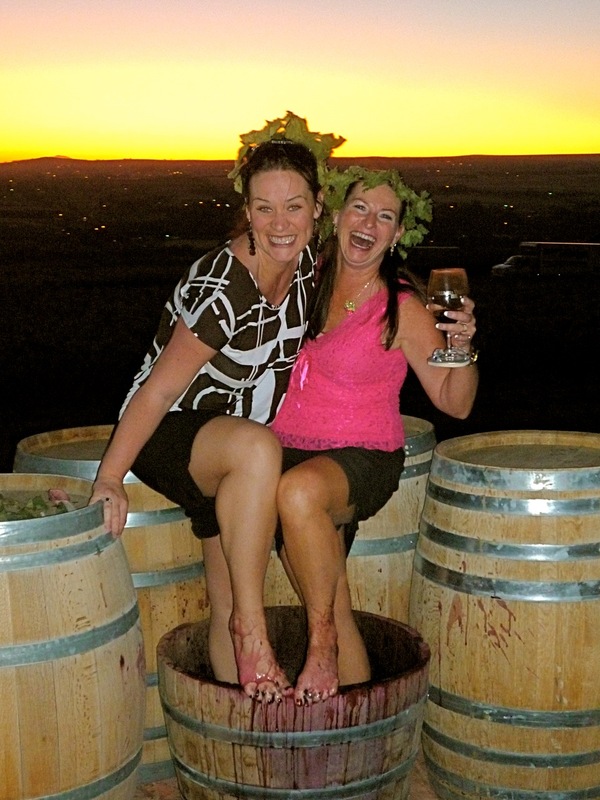 This is a terrific article posted by Eric Degerman on Great Northwest Wine. Included is an audio interview with Larry as well as a nice summary of where we’ve been and where we are now. 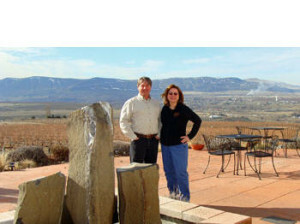 Kirsten Telander in Red Mountain: The Road To Sunset profiles Tapteil and its neighbors. Click here to see the article as it appeared in the Fall 2014 issue of Tasting Room Magazine. “Full of vibrant color photographs and detailed writings, this guide provides a comprehensive look at the burgeoning winemaking industry in Washington state and features more than 70 of its finest wineries and vineyards. 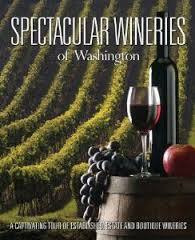 Presenting the rich history, unique processes, and visionary people of wineries such as Soos Creek Wine Cellars and Chateau Saint Michelle, the coffee-table book also includes pairing suggestions for hundreds of fine Washington wines. Engaging readers to further explore the region, this visual guide includes QR codes that link to videos of winemakers discussing their creations and 360-degree perspectives of various scenic properties”. Quilceda Creek Makes History Again with Perfect 100 Pts. Awards Winery its Third 100 Point Rating Snohomish, Wash., June 30, 2008 – The newest issue of Robert Parker’s Wine Advocate, one of the most influential wine publications in the world, has rated Quilceda Creek’s 2005 Cabernet Sauvignon 100 points. This is the third perfect score awarded the winery in the last four years. 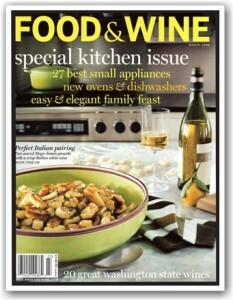 The publication also gave 100 point ratings to the 2002 and 2003 Quilceda Creek Cabernet Sauvignons in April 2006. The 2004 Quilceda Creek Cabernet Sauvignon earned 99 points last year. Quilceda Creek’s three 100-point ratings exceed the number of perfect scores the Wine Advocate has awarded such famous California “cult wines” as Abreu (2), Screaming Eagle (1), Colgin (1) and Shafer Vineyards Hillside Select (1). Similarly, Quilceda Creek’s track record puts the winery in company with such well-known Bordeaux Chateaux as Margaux, Haut Brion, and Latour. All three First Growths have received three 100-point scores from Parker, though over a longer period of time than Quilceda Creek’s unprecedented scores, which were awarded in just four years. “[Palengat vineyard] is only seven years old but the potential is enormous as a taste from barrel attests,” wrote the Wine Advocate. The first wine from this vineyard will be released in fall 2009 and will be offered directly from the winery only. While the mailing list is currently closed, the winery is still accepting waiting list requests via its website, www.QuilcedaCreek.com. Quilceda Creek sold the 2005 Cabernet Sauvignon for $115 a bottle from the winery (a fraction of the price of the California cult Cabernets and Bordeaux First Growths). The winery will offer its 2006 Cabernet Sauvignon to mailing list customers in January 2009. Winemaker Paul Golitzin believes it is a wine that rivals the 2002, 2003 and 2005. 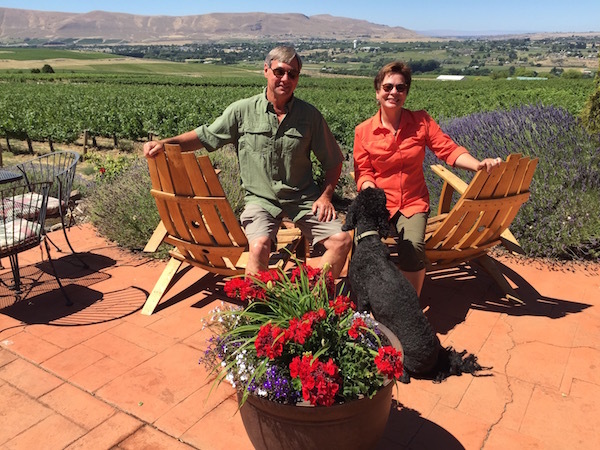 Quilceda Creek is Washington State’s 12th bonded winery. Founded in 1978, Alex and Jeannette Golitzin dedicated themselves to producing world-class Cabernet Sauvignon and have remained true to their vision. In 1992, the Golitzins’ son Paul assumed winemaking responsibilities. Paul focused the winery’s attention on its greatest asset – the ownership of vineyards in the Columbia Valley. The wines are highly prized by collectors for their consistent quality and age ability. 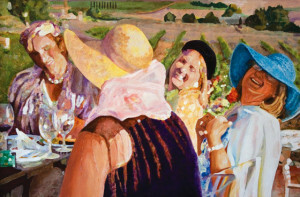 Washington Tasting Room Magazine focuses on Jane Pearson’s art work that appears on each vintage of our Syrah in Becoming Jane. Anne Sampson in Tapteil Estate Taps The Riches Of Red Mountain details our history and provides an in-depth profile. internet traffic statistics .